Apple’s iOS 10.3 continues to march toward a general release. Exactly two weeks after the previous version, Apple has just released iOS 10.3 beta 3 to registered developers. 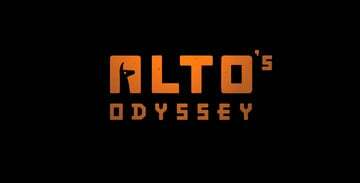 It can be downloaded over-the-air or through Apple’s Developer Center. With the software, AirPods users can track down their earbuds when lost. The major addition in the update should be music to any AirPods owners ears. 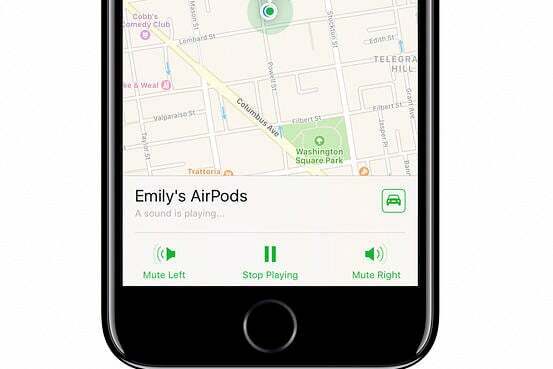 The Find my iPhone app has been updated to allow users to track down a lost AirPod by reporting each earbuds last known location. If in range, you can also have each earbud play a sound to help locate it, much like numerous Bluetooth trackers on the market. An interesting new feature in this beta version is an App Compatibility section. Found by heading to Settings, General, About and then selecting Applications. Users will be shown any apps that might not be compatible with future version of iOS. A similar dialog box was added by Apple in the first beta version of iOS 10.3. It appears when the 32-bit apps are opened. These changes open up the possibility that starting with iOS 11, any 32-bit apps will no longer be functional. Starting in February 2015, Apple required that all submitted apps offer 64-bit support. 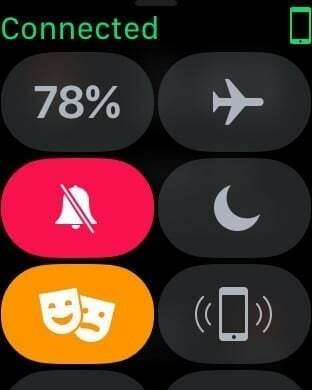 Theater Mode is a new feature in watchOS 3.2. Apple also released the third beta version of watchOS 3.2 and tvOS 10.2 to developers.